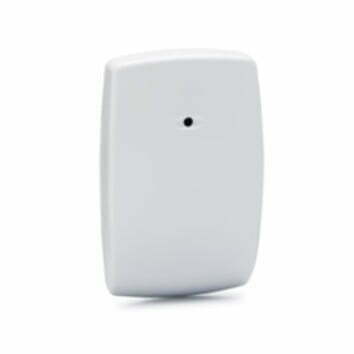 Our security alarms Adelaide have been designed to suit different environments. This enables us to offer practical and reliable solutions to keep your home or workplace fully protected. Detection: Internal motion detection is an effective way to manage the security of larger areas. In addition to the function, motion detectors are one of the more cost-friendly security alternatives. MSE alarms only use the most trusted, high-quality equipment and materials to ensure optimal reliability. Photo electric: PE beams are another effective way to pick up motion. 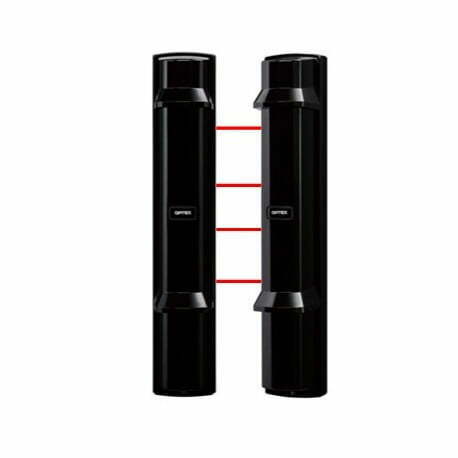 Two mounted devices emit dual or quad infrared beams which are invisible to the human eye. If these beams are interrupted by a physical force, an alarm will sound. If your PE beams are located outside, you can adjust the interruption time period to account for external factors like leave and birds. You can trust all our security alarms Adelaide to perform at a high-standard. While motion detection and PE beams are ideal for covering large areas around your home, we also have additional security alarms Adelaide which are more specific to break-in scenarios. These include magnetic contacts, and glass break detection. Magnetic contacts: Magnetic contacts or “reed switches” come in a variety of different shapes, colours and sized to suit their location. They’re typically use on windows, doors, and entry points around the home. Once the switches have been fixed, they are bound by a magnetic contact. If the switches are opened and the magnetic contact is broken, the property owner will be alerted. Glass break detection: Glass detection is dual frequency-based technology. An internal audio-microphone recognises the frequency of breaking glass and alerts the property owner. This option is more popular for commercial environments with window storefronts. Our professionals will recommend the best security alarms Adelaide for you! Reliable security alarms Adelaide require a strong foundation—the control panel. They’re integral to all the operational and communications features that effectively run your security. Selecting the right control panel requires careful consideration, and it generally depends on how many zones or areas you’re monitoring. Zone inputs usually come in multiples of 8, which enables scalability down the track. We can also provide remote controls for simple arming/disarming, and to control duress features to alarm authorities. All alarms purchased from MSE alarms are monitored from Dual Grade A1 Monitoring Systems. These are certified by the Australian Security Industry Association, and are approved for SA Police, SAMFS, and SA Ambulance. Our centres operate round the clock to provide customers with adequate help in the event of duress activation. 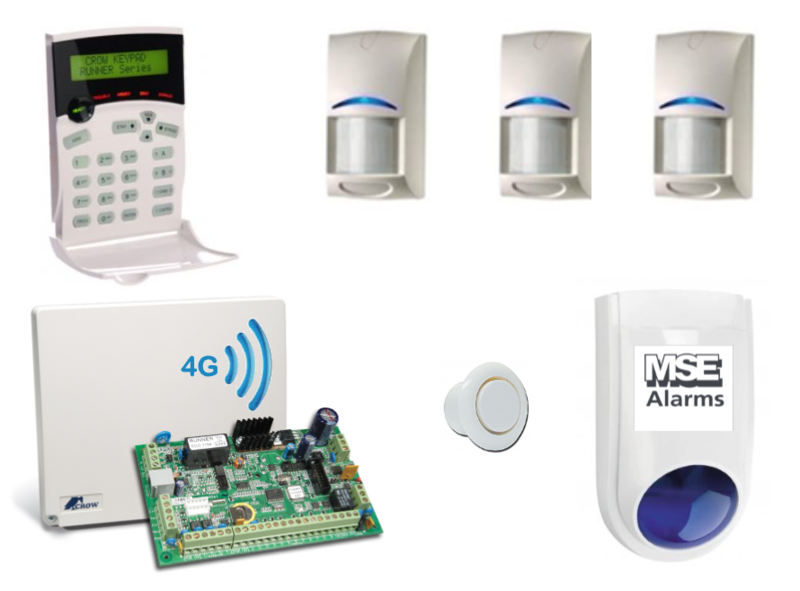 For all your security alarms Adelaide, trust MSE Alarms to provide the on-going support you need. If you’re interested in any of our security alarms Adelaide, simply give us a call on (08) 8235 1001 or visit our Henley Beach location. The goal is to provide our local community with the highest level of support and protection.